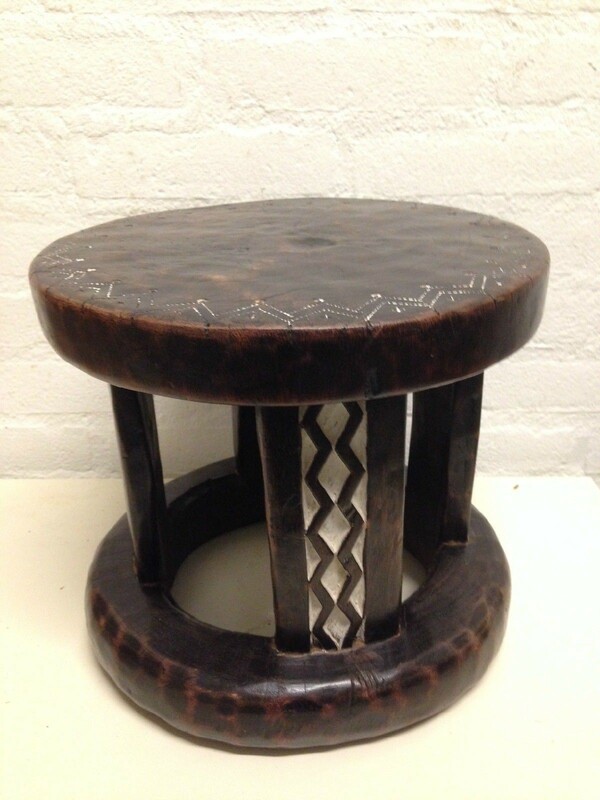 170717 - Tribal used Stool from the Lobi - Burkina Faso. 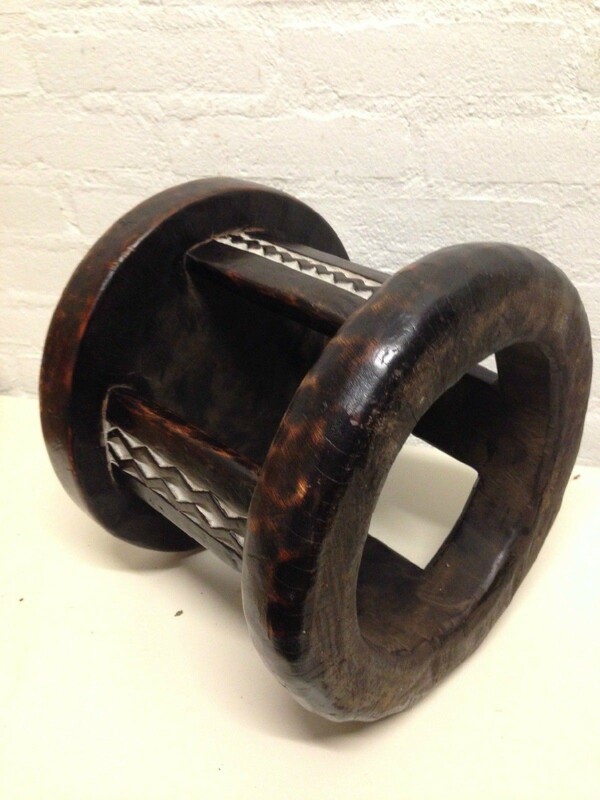 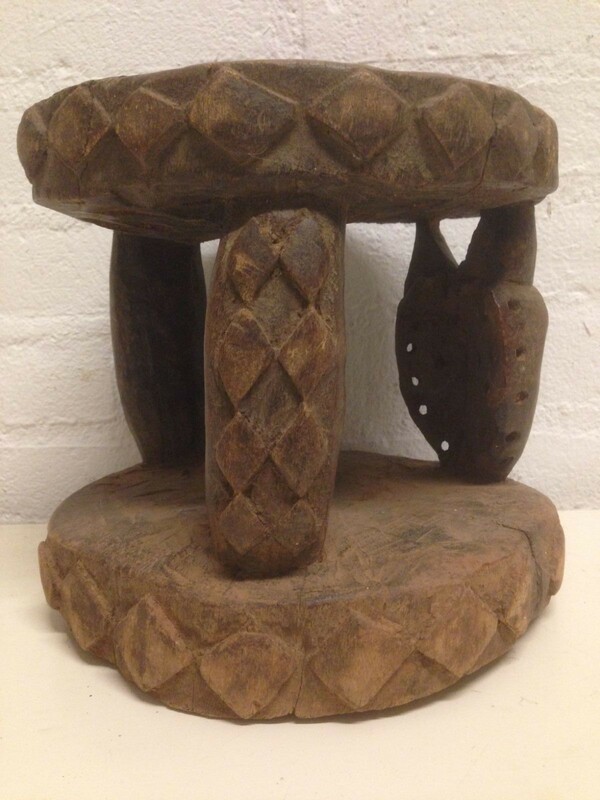 Tribal used African stool from the Lobi Burkina Faso. 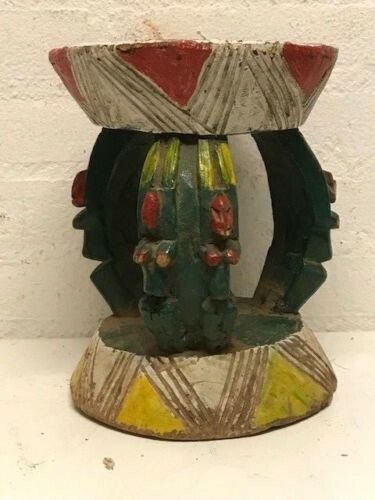 Size: 47 cm x 24 cm. 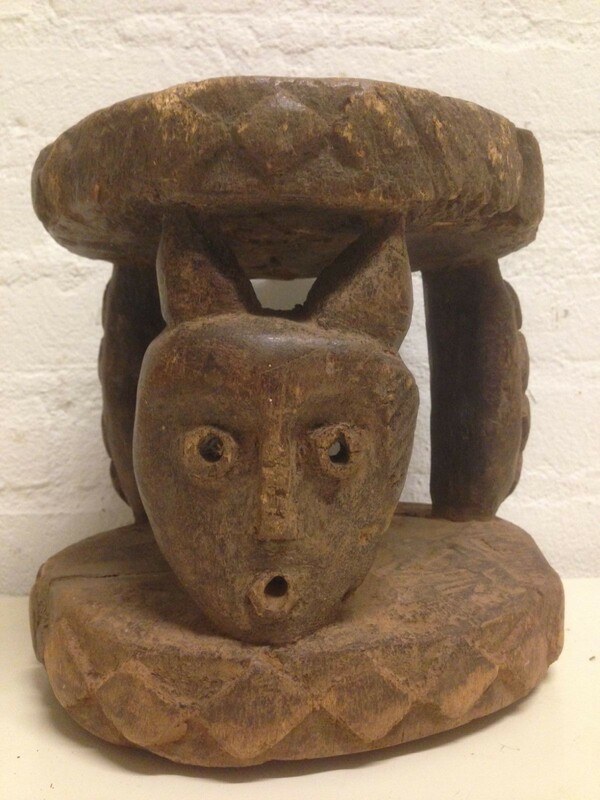 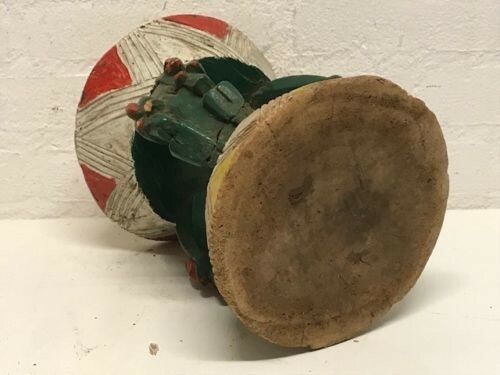 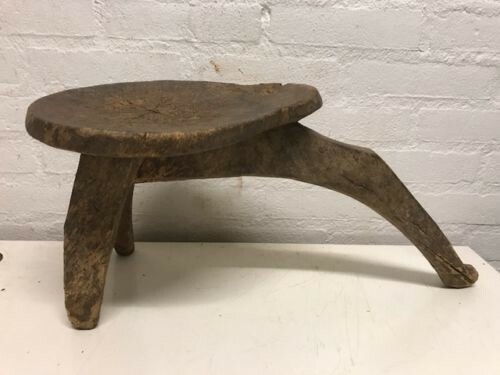 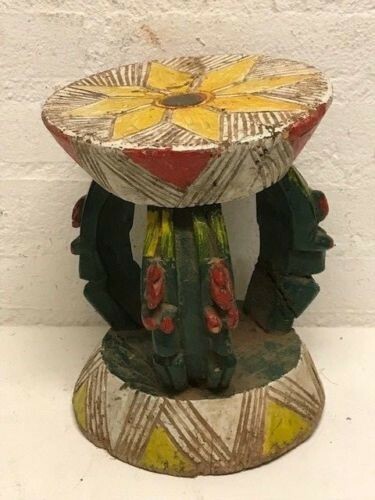 180853 - Old & Tribal used African Dogon stool - Mali. 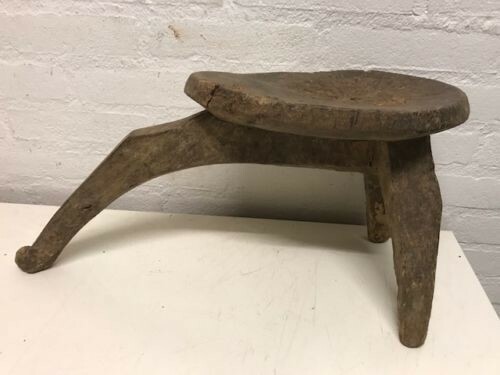 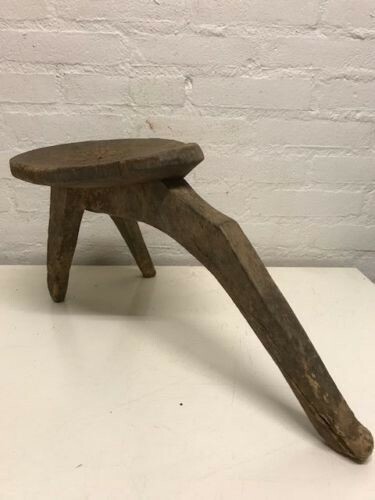 Mali: Large Rare and old Tribal used African Dogon stool. 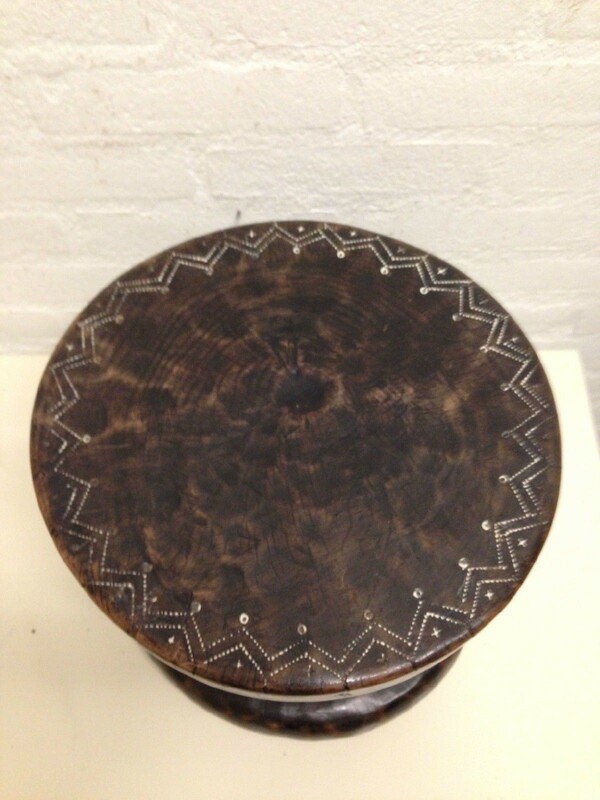 Height: 24 cm x 19 cm diameter. 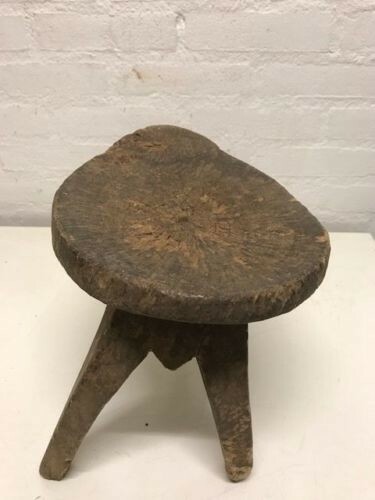 Cameroon: Tribal used Stool from the Bamileke. 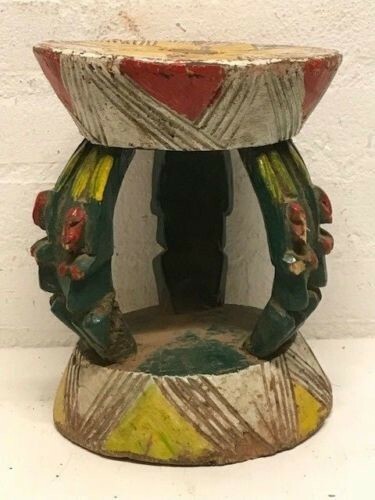 Size: 26 cm x 28 cm. 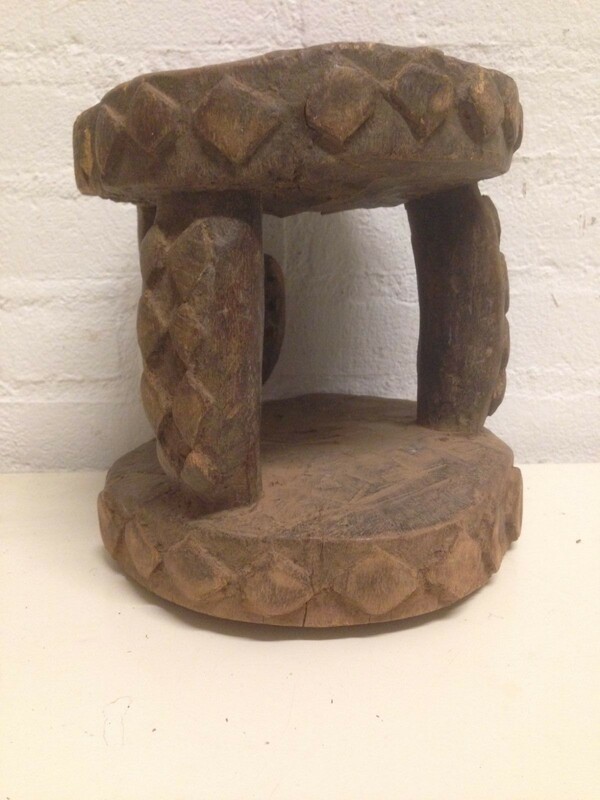 170813 - Tribal used stool from the Bamileke - Cameroon. 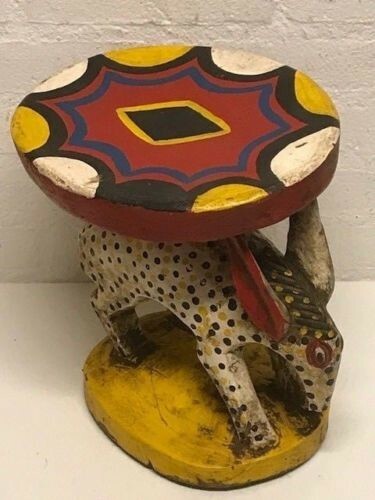 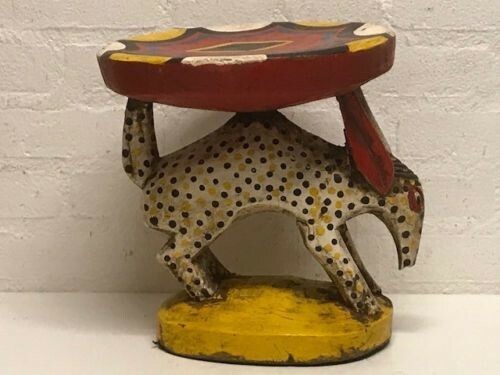 180813 - Tribal used African Bambara Bozo Table - Mali. 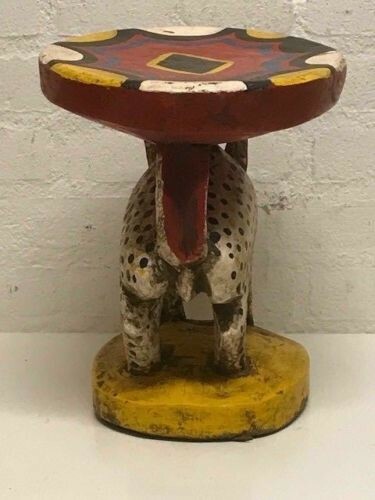 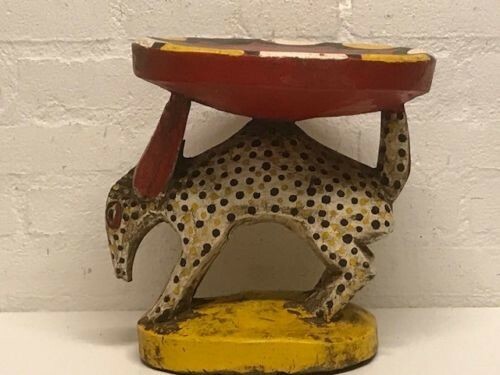 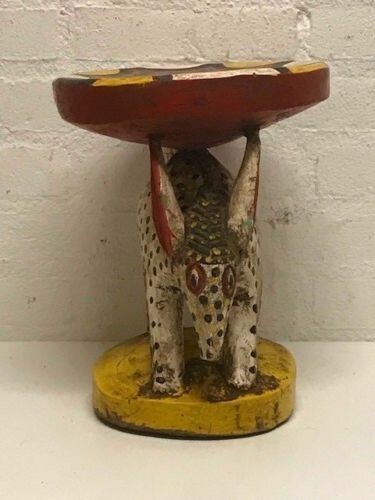 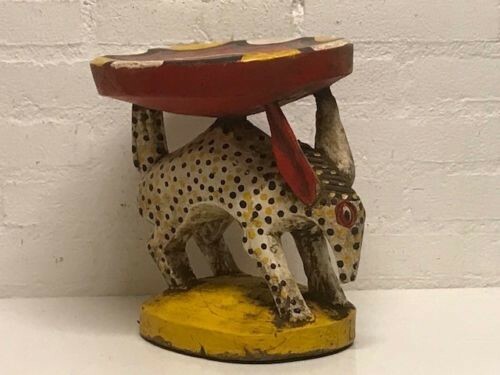 Mali: Tribal used African Bambara Bozo Table. 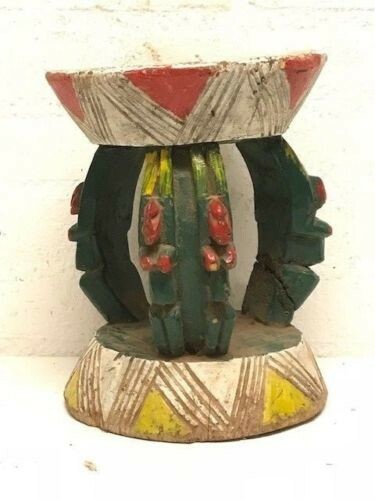 This ethnic group that lives along the Niger River is a fisherman people. 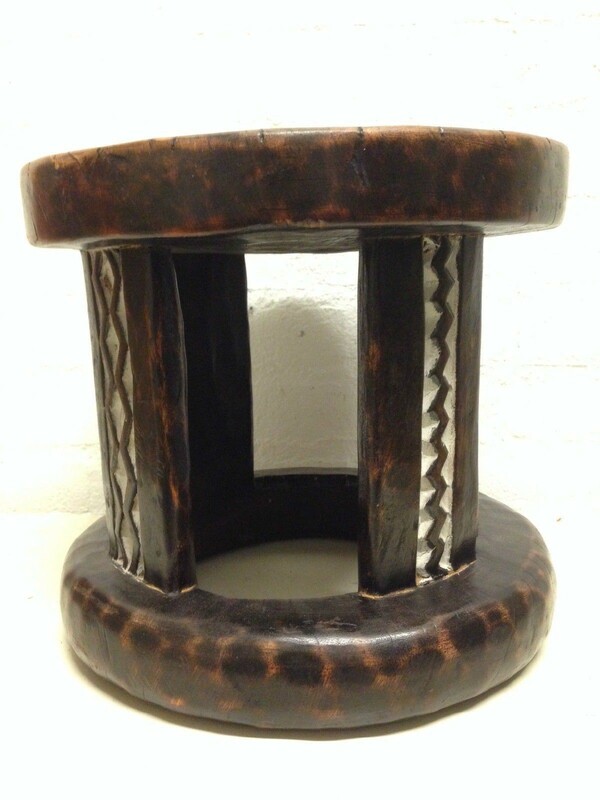 Dimension: 28 cm high and 27 cm wide.